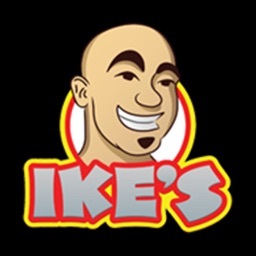 Welcome to the latest and greatest official Ike's app! Existing app and Facebook users are welcome -- simply use your email and your current password to signin. 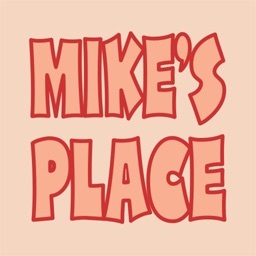 New user? 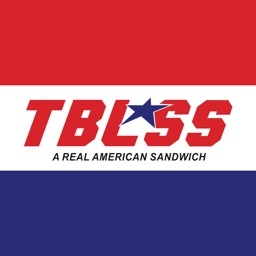 Looking for some serious sandwiches? 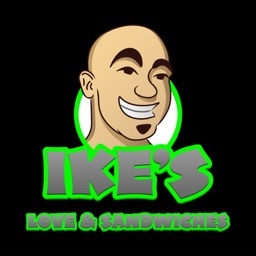 Come to Ike's place! 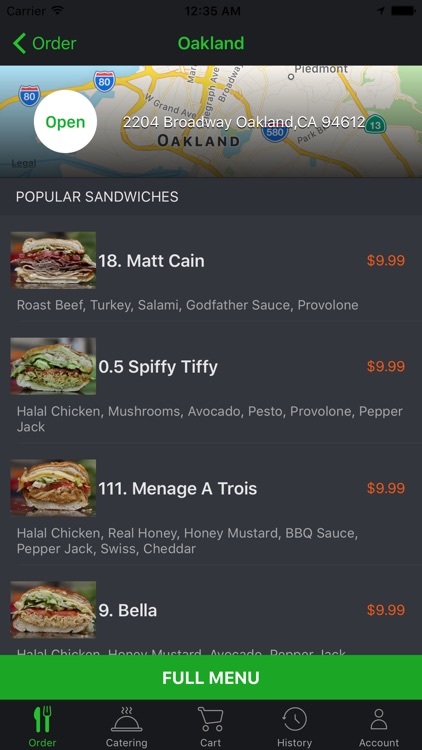 Best 'Gut Bomb' award from SF Weekly, the Bay Guardian's 'Best of Bay: Best Sandwiches' award. 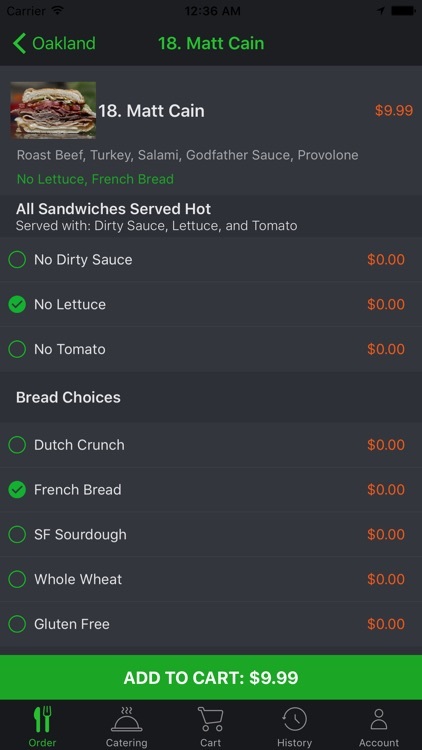 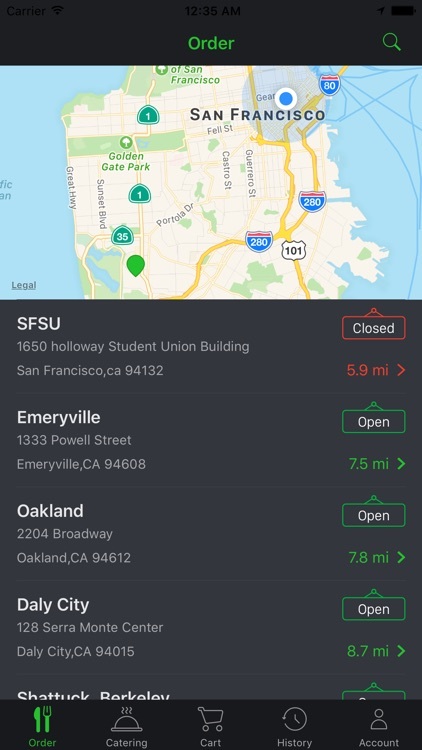 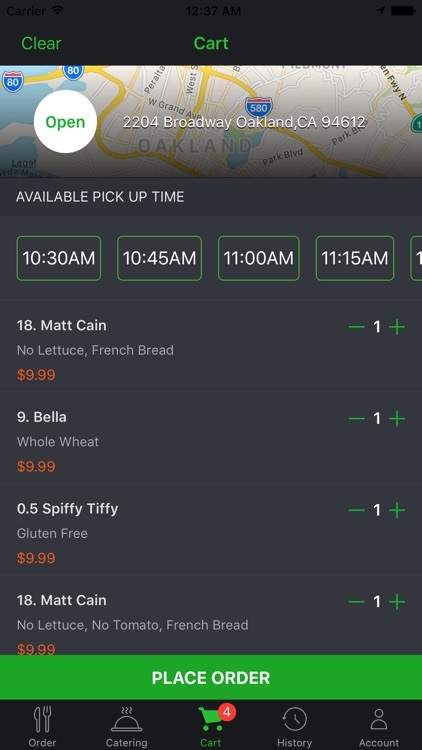 Use the app to browse menus and place take-out orders. 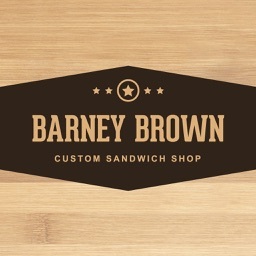 Local orders only, all sandwiches must be picked up in our stores in California or Arizona.